“Waste Watch” is a monthly e-newsletter that is distributed to interested residents. 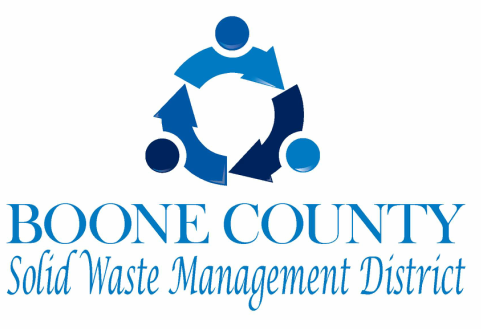 The e-newsletter spotlights current issues with solid waste in addition to highlighting programs going on with the District. A section titled, “How do I dispose of…” is included each month to help residents dispose or recycle unique household items. Lastly, a calendar of events include not only District events but other environmentally friendly campaigns that frequently go on within Boone County.